Vanishing Venice captures this city’s exquisite architecture and pulsing rhythms. 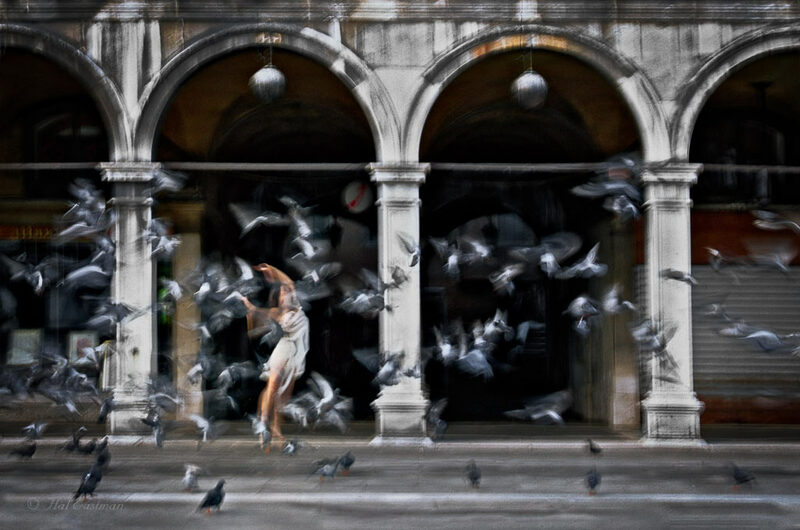 It is an ode to a uniquely beautiful city threatened by rising tides, crumbling foundations, and the crush of crowds, and the photographs become an ethereal dance with Venetian dancers. 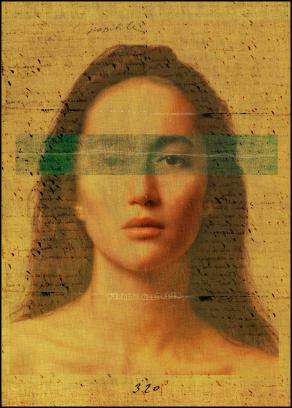 This book also includes a signed 12×12 fine art print of image #40, suitable for framing. High-quality limited edition digital pigment prints of the book’s images are available and made in collaboration with printer R. Mac Holbert.